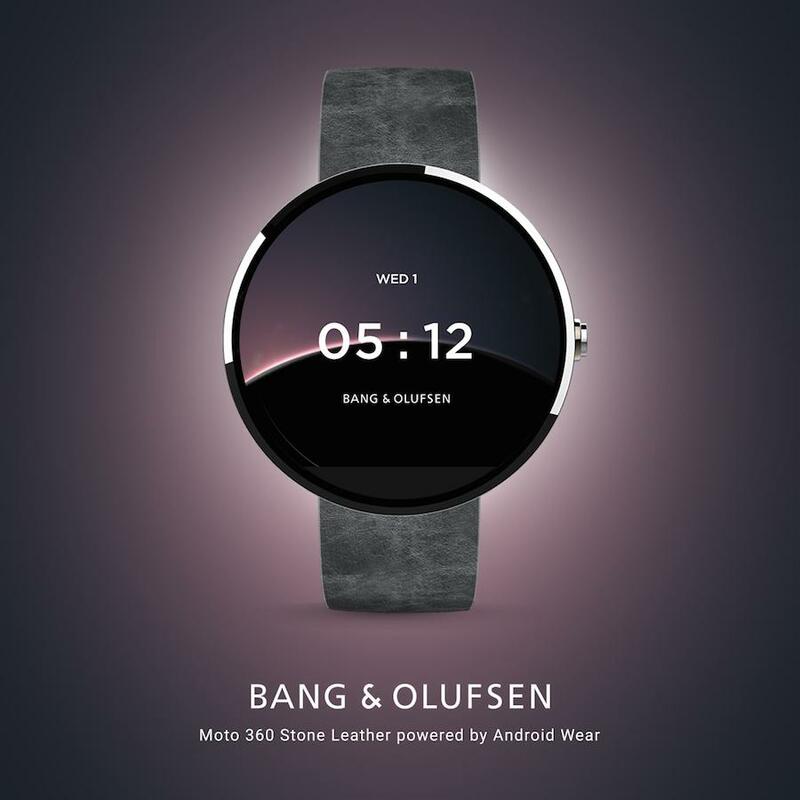 Luxury consumer electronics brand forms Bang & Olufsen smartwatch Google partnership to tap wearables market. Bang & Olufsen, the Danish audio and video brand, is noted as an innovator in its field. Yet, it has yet release a wearable device or digital timepieces. They are jumping into the fray with a watch interface available for Android smartwatches. This interface is a free download through the Google Playstore. 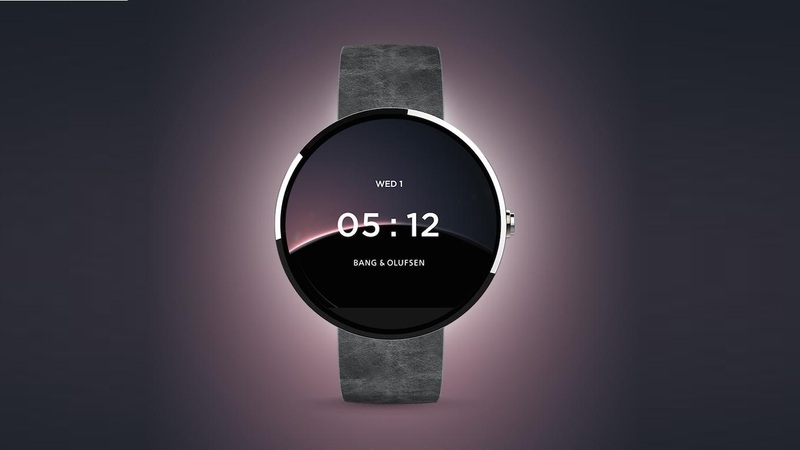 This orginally designed Bang & Olufsen smartwatch interface was created in partnership with Google. The interface shows the sun moving across a horizon. 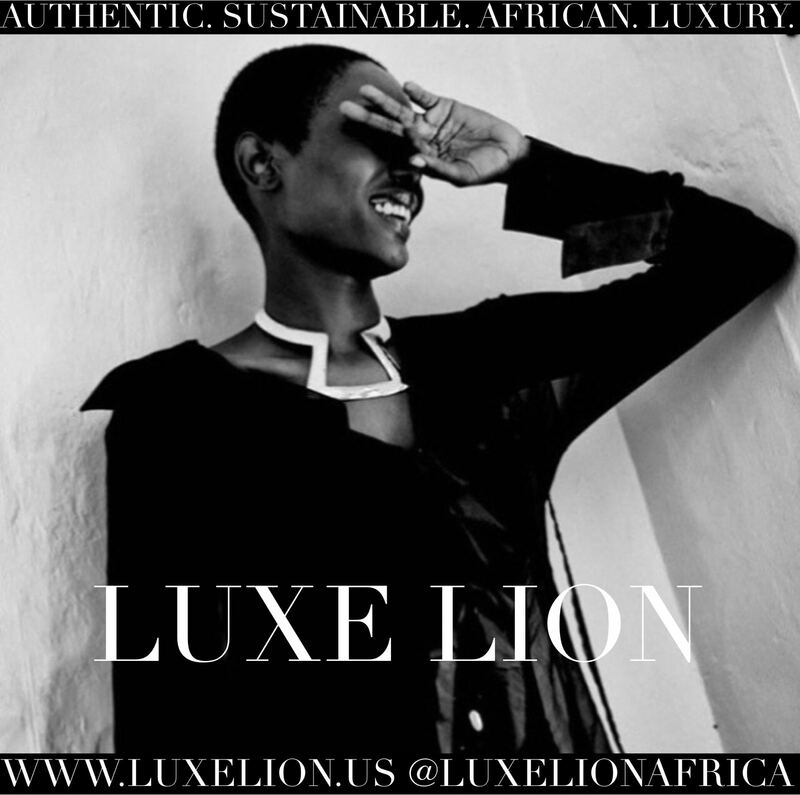 The wearer can enjoy every sunrise and sunset as the face acknowledges the natural movement. People in the comments section of the Playstore page are already curious about the plausible release of Apple watch interface from Bang & Olufsen. There has yet to be any news on that.